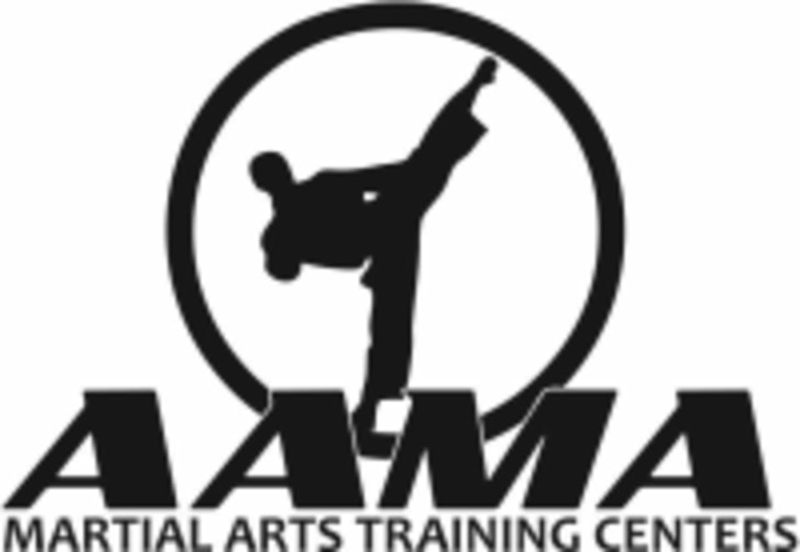 Start taking classes at American Academies of Martial Arts and other studios! The American Academies of Martial Arts is one of the premiere studios in the Bellevue Area, offering classes focusing in Kung Fu. Sign up for a class today! This studio is located at 2406 Cornhusker Road in Bellevue.